Meetings are a key mode of communication in most organisations. They are used to share new ideas, pass on important news about the business, organise complex projects and more besides. 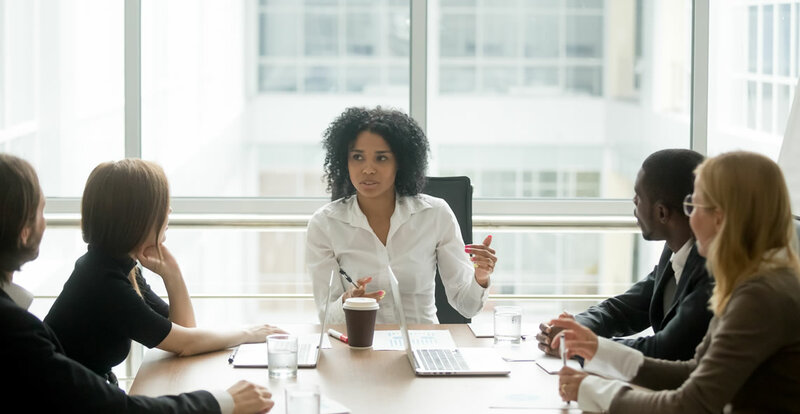 Although the common stereotype of a meeting is that of a dull gathering in the office, they are extremely useful when overseen by a competent chairperson. In this course, you will learn how to successfully arrange, oversee and chair meetings that enhance the performance of a business. You will learn how to keep the meeting on track and how to handle interpersonal tension or conflict. Who can take the Organising and Chairing Meetings Certification course? How long does it take to complete the Organising and Chairing Meetings Certification course?